We believe in taking care of you and your health not only when you’re sick, but before you ever get sick, too. One very important step to taking on viruses is with yearly immunizations. 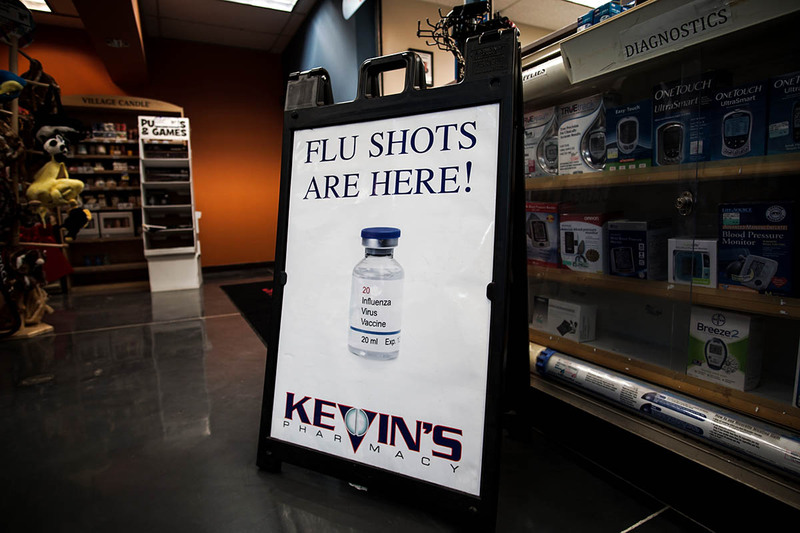 We provide free immunizations right here at Kevin’s Pharmacy for both our patients and everyone who wants this form of preventative care. A healthy community is the basis of work here at the pharmacy. Not only do we provide free immunizations at our store, but we’ll be glad to work with you at your business, too. We’ll provide everything needed and oversee immunizations at your place of work. Feel free to contact us during any time of the year to join the program.